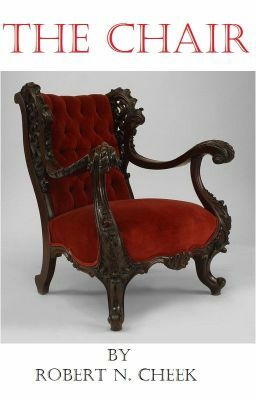 A legend - a Victorian-style chair with red upholstery and mahogany wood sitting on top of a small rise. But this is more than a chair: its a life preserver. In a world gone amuck, this chair means salvation; it means safety; it means a cure. But only for those brave enough to find it. AJ makes his way, along with his companion Damien, across a post-apocalyptic wasteland towards an unknown destination. Driven by a story told in whispers around campfires - but a story that gives them a goal; one that gives them a reason to stay alive. If, or when, they find it - it may only be the beginning.